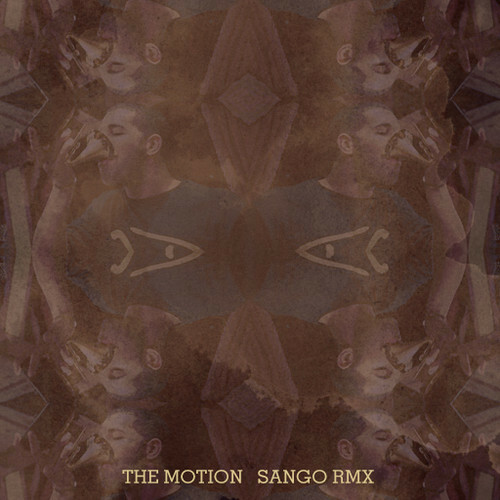 Sango Beats is back at it again, this time he remixes Drake‘s The Motion. Instead of having the feeling of sadness/depression, you can be a bit happy/jubilant. We all know the mood Drake’s music could put us in.